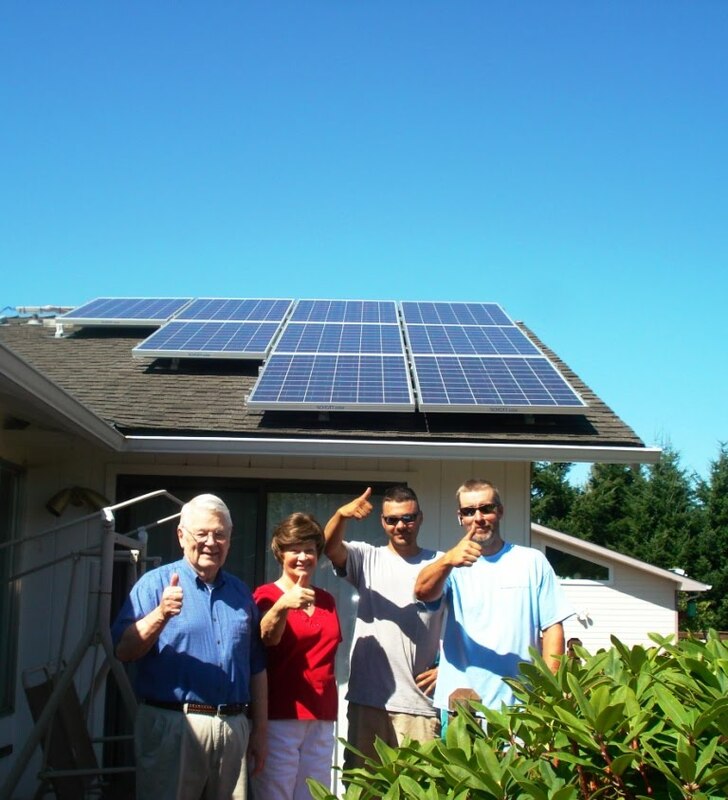 Robert and I would like you to know how happy we are with all your crew did on our solar panels. Your work was so well done. Everyone was so great and we enjoyed you so much. 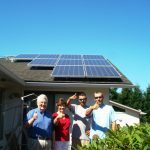 We thank you for your kindness with all our questions as we went through the material telling how to care for our solar panels [and system]. Everyone was so professional and we had not had that kind of [positive] experience with a crew for a long, long time.